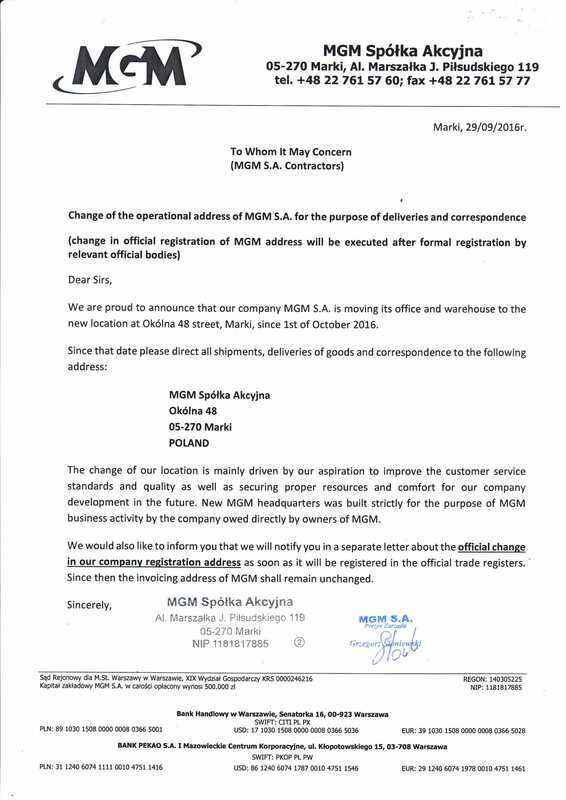 Change of the operational address of MGM S.A.
We are proud to announce that our company MGM S.A. is moving its office and warehouse to the new location at Okólna 48 street, Marki, since 1st of October 2016. 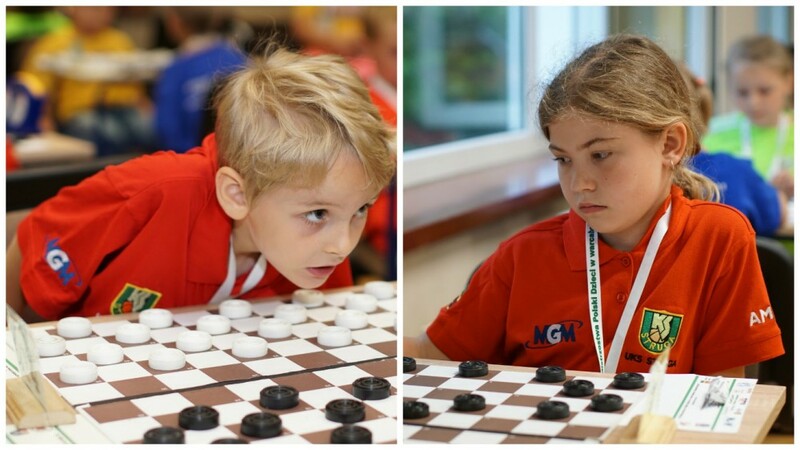 MGM S.A. as a sponsor of 3rd Championships of Polish Children in 10x10 draughts in Marki. The MGM sponsored this year championships, supporting UKS Struga. 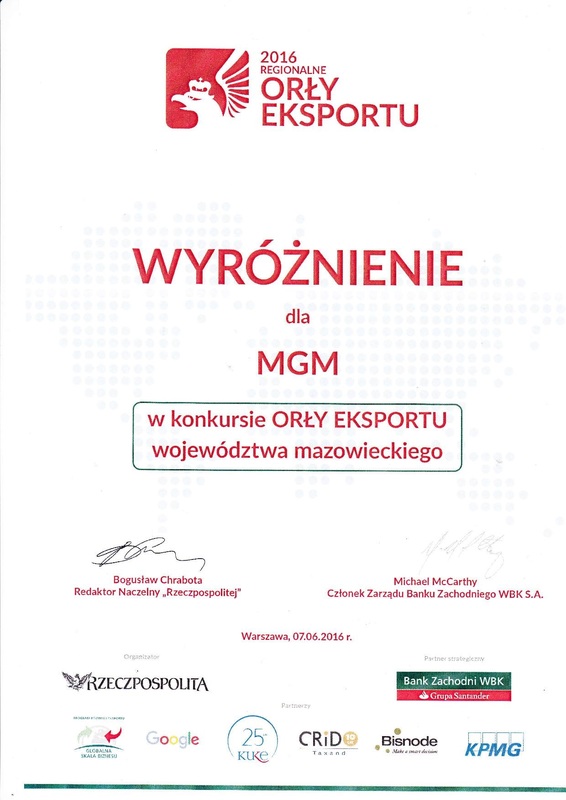 Regionalne Orły Eksportu (Regional Eagles of Export) is a series of events organised in Poland. The programme is authorised by the Ministry of Foreign Affairs and the Ministry of Development. The purpose of the programme is to support Polish exporters with their international expansion. 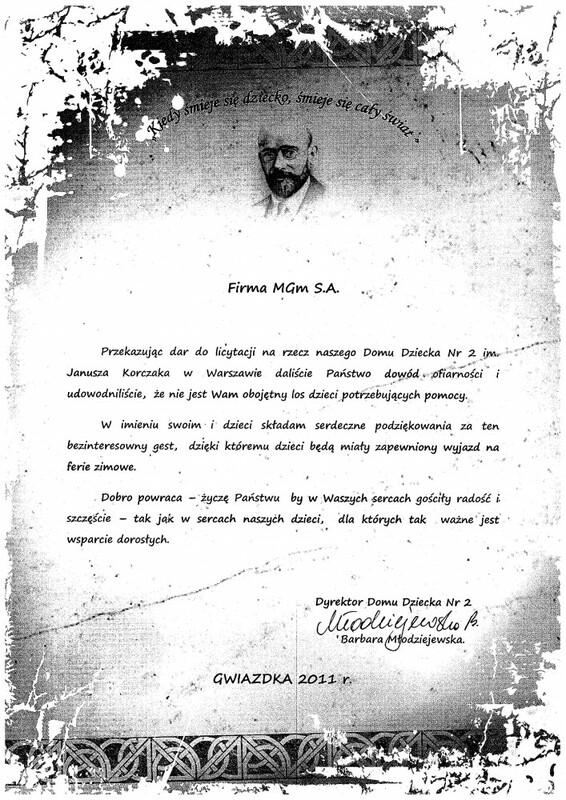 In the contest, MGM S.A. received an award in the category of 'Mazovian Voivodeship Eagles of Export'. International Information Agency Creditreform examined the creditworthiness of our company. 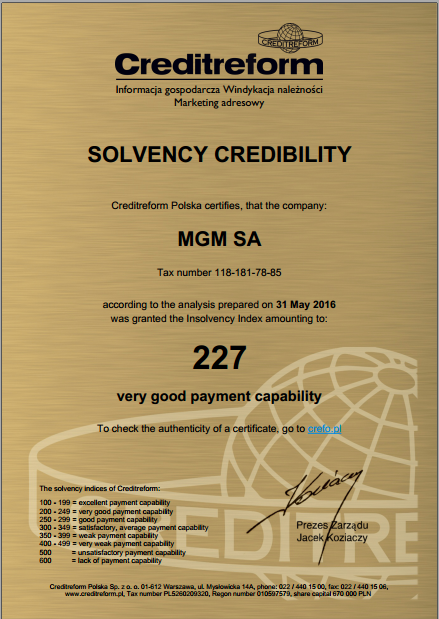 The creditworthiness index (Creditreform rating) for the MGM S.A. was 227 points which correspond to very good capacity for the timely payment of obligations and the company was awarded the prestigious Certificate of Credibility. International Information Agency Creditreform was established in 1879 in Germany and is now one of the three largest organisations in the world dealing with the assessment of the creditworthiness of companies. On the 1st of June, celebrating International Children's Day, the premier of Polish animation film "How to Save Mum" (previously known as "Golden Drops") took a place. The film is made in a special technique as its links sketch form of characters with advanced 3D setting. As a company, we have our share in this project by providing computer equipment which had been used in the production of animation. The MGM company has sponsored events organised by Dziecięca Fantazja Foundation and Warsaw ZOO. The event took a place because of International Children's Day. The event is international and takes a place in gardens in many countries. In this special day, all of Zoological Gardens in the world invite (freely of charge) very special guests - disabled children. Like every year we hope to see more than 250 children together with their parents or caretakers coming from all over the country. Our support will let organisators prepare many interesting amusements, gifts for children and an invitation for charges of the Foundation to take a part in many events hosted for them. This event brings the joy for those children who can feel just as every child, treated equally. We are more than happy to join the campaign and support the children of Dziecięca Fantazja Foundation. 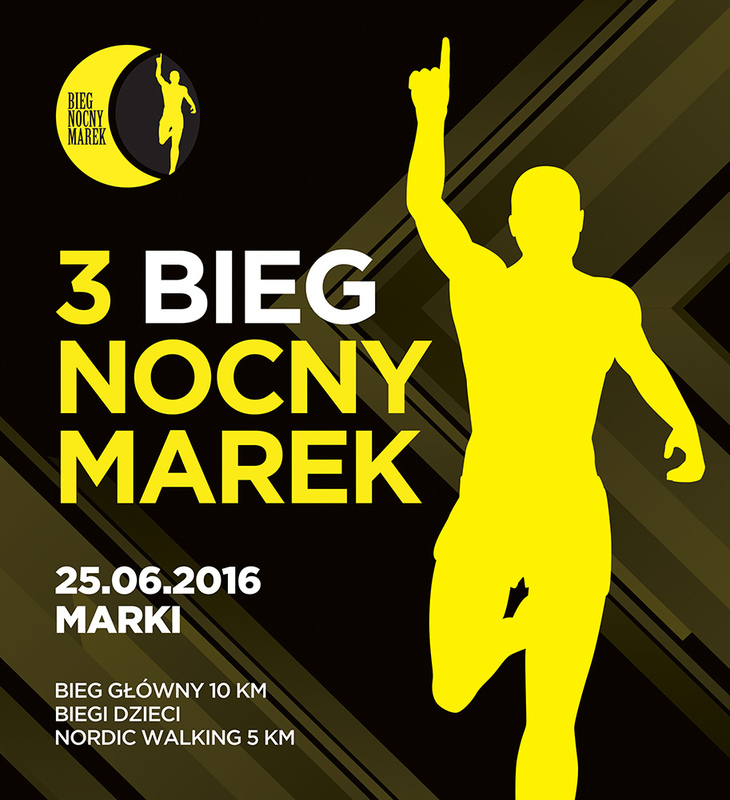 Our company supports all local sports events for many years, this year we became a partner of Night Run in Marki. The main run is 10km and it's fun for adults as well children. The management of MGM promotes a healthy lifestyle and active support for sports, therefore we are happy to fund prizes and support the organisers for the 3rd time in a history of the Night Run. In days from 1st till 7th of March 3rd Championship of Polish Children in 10x10 draughts in Marki will take a place. The players of Sports Club Struga will be sponsored by MGM S.A. Our fingers are crossed for them! Good luck! 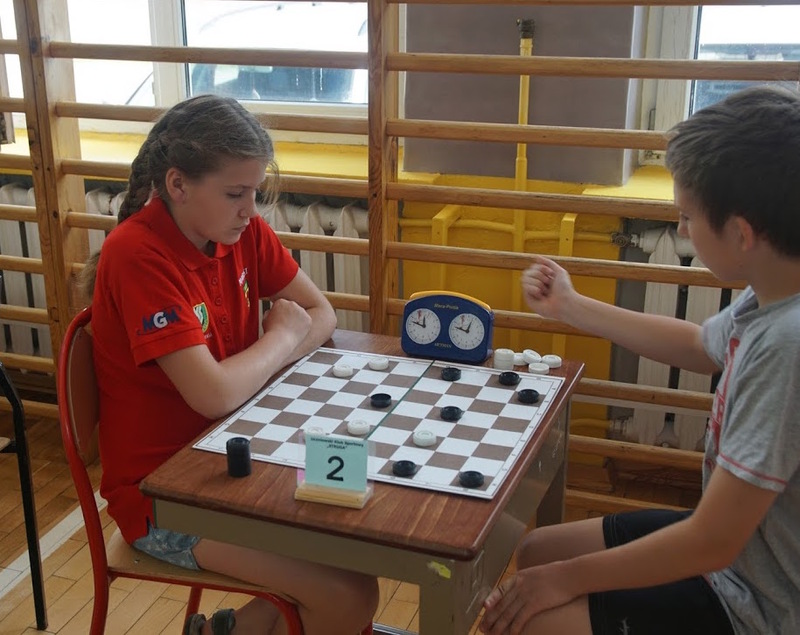 The MGM company has sponsored chess-droughts section of UKS Struga. From many years MGM S.A. has supported local sports events. In this year, we became a partner of the Night Run in Marki. It's a 10-kilomiter run in which many adults and children take a part in, promoting a healthy lifestyle. The MGM's management who promotes a healthy lifestyle and active support for sports, therefore we are happy to fund prizes and support the organisers for the 2nd time in a history of the Night Run.